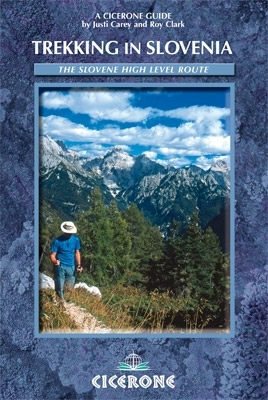 The first English-language guidebook to trekking the Slovene High Level Route across Slovenia. From Maribor to Ankaran the route covers 500km through the forested plateau of Pohorje, the Julian and Kamnik-Savinja Alps, the alpine pastures of the Karavanke, and the limestone karst country. A series of 3 to 6 day treks of all levels of difficulty.